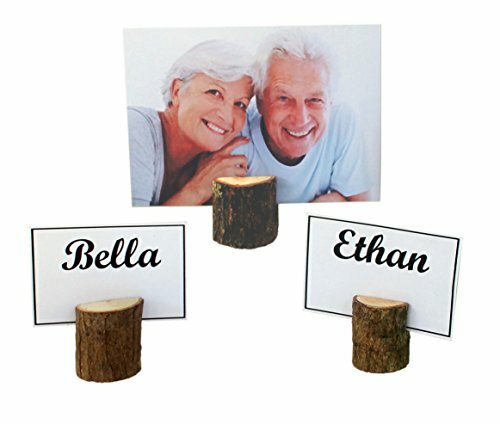 You will receive 20 of our durable high quality rustic wooden place card holders perfect for any wedding, business, home, anniversary, or birthday party. 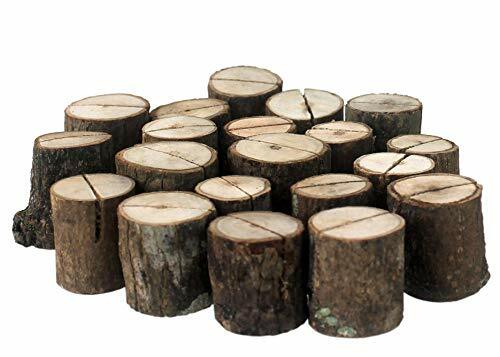 Add a rustic flavor for events like wedding dinners. Also, good for notes, to-do lists , and displaying photos of your loved ones. If you have any questions about this product by Nesha Design Components, contact us by completing and submitting the form below. If you are looking for a specif part number, please include it with your message.